Thanks for your application for the EVENTS COORDINATOR & SOCIAL MARKETING position. We would like to schedule an in-person interview. During this interview we want to evaluate your writing skills and creativity. Thank you and looking forward to meeting you. 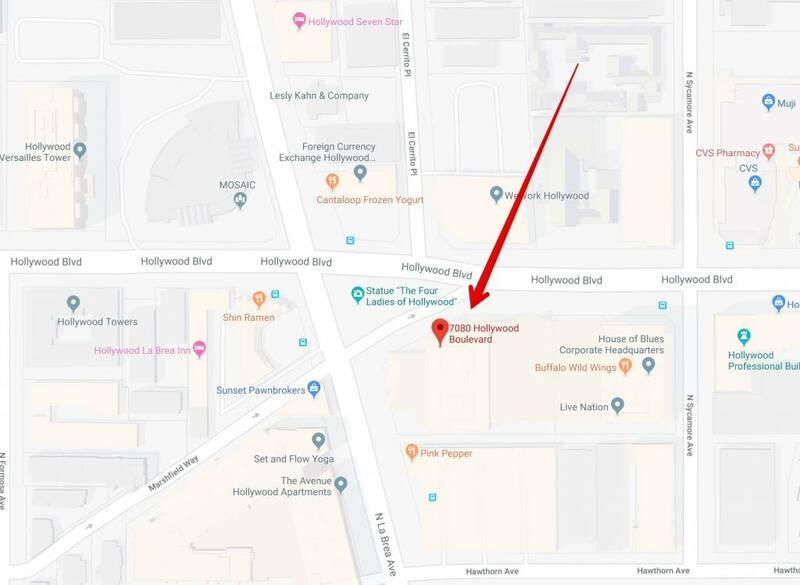 Interview Location: 7080 Hollywood Blvd, PH, Los Angeles, CA 90028. We’re located on 7th floor.